Adoption of the public cloud and its integration partners (e.g. configuration management tools like Puppet Labs) have been a challenge for software companies to enable within their engineering divisions today. There are a handful of success stories, but a sustainable solution challenges even the vendors themselves. 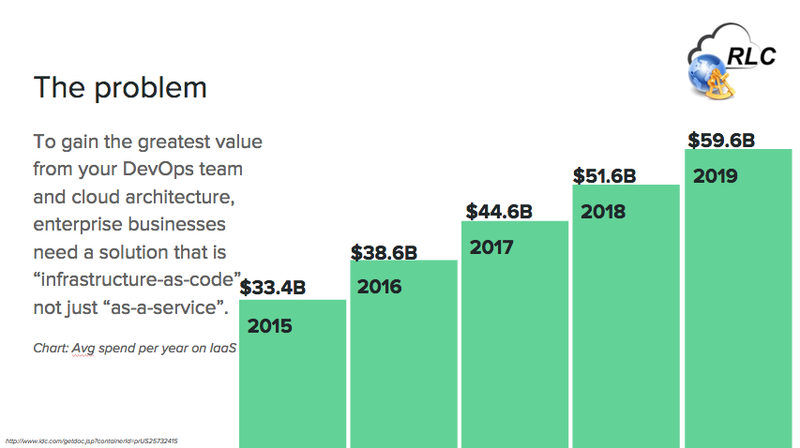 Amazon as well as internal teams at their earliest adopters, like Netflix and others, have built abstraction control platforms for internal use, but no one on the market today has a full life cycle build to maintain platform with services. For a lot of companies the cloud is very complex. Beyond complexity, as business applications must be regulated for healthcare, finance, government, etc. the problem gets harder. The state of a system hosting business applications and data must be audited for inception, build, deploy, and operational controls at the time of a data breach today. But, soon we will be forced to proactively audit under pending changes to legislation. Fines and other penalties will force corporations to adjust their “fail fast” cultures to “fail fast safe”. DevOps will have to grow up and a managed service platform is needed to bring visible operations to the problem. Rhumb Line, LLC’s Cloud and Security services with platform will do both. 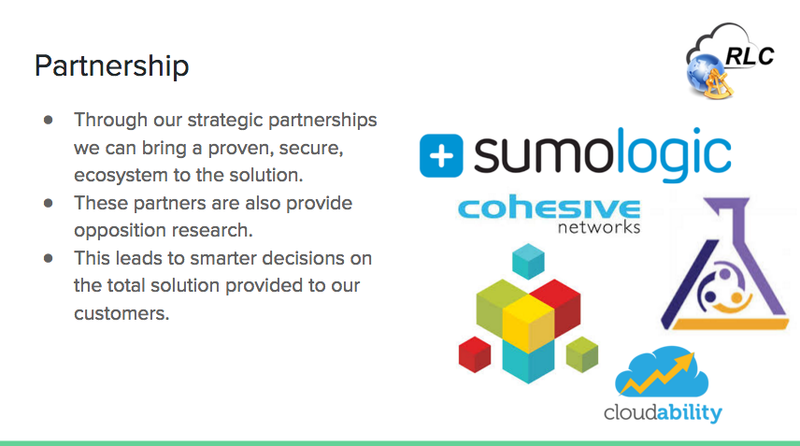 We will be fully integrated with all public cloud IaaS providers, as well as strategic datacenter providers. 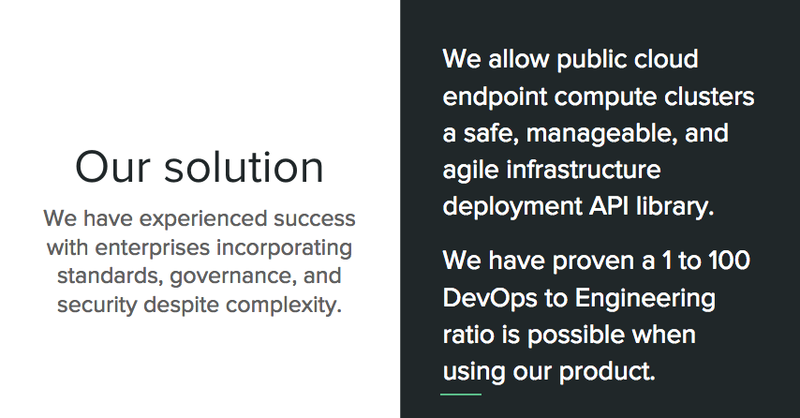 Rhumb Line believes we can address both the complexity and regulatory problems facing today’s corporations through service layer abstraction and standardization. More than tagging and further service bus messaging, the “many apps to one blueprint” culture that standards create allows for enterprise architecture to enable policy driven change management, auditability, and ease of adoption throughout the enterprise’s older operations.